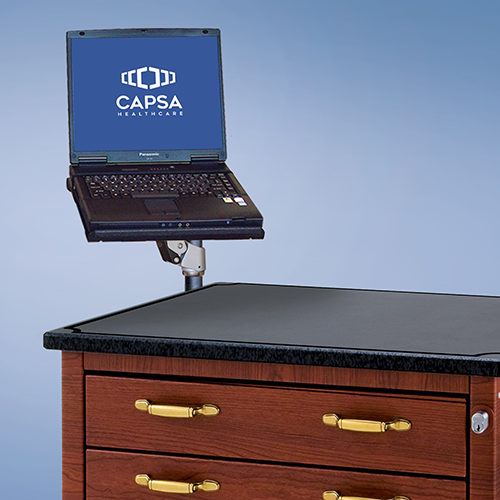 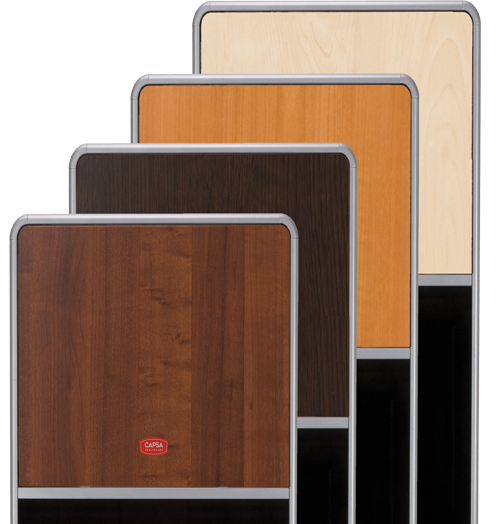 Capsa’s Vintage Series line balances appearance and function beautifully, and sets a facility apart with the elegance of designer furniture for a home-like feel. 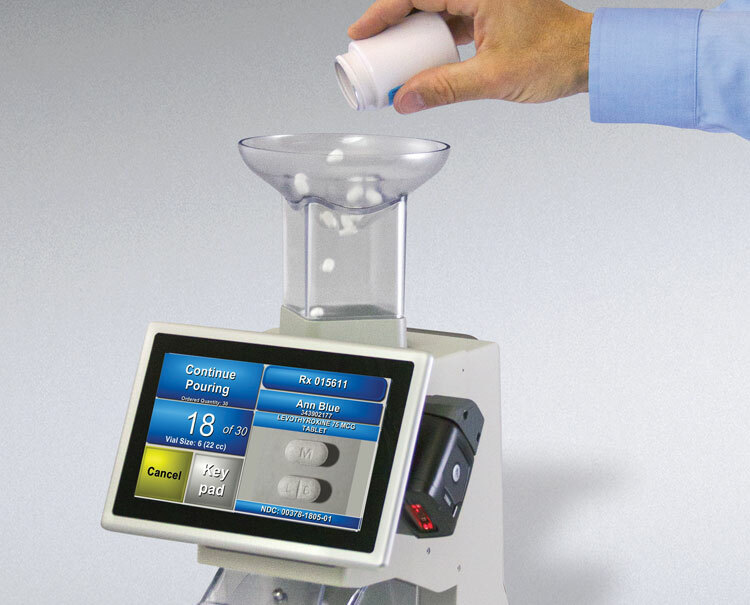 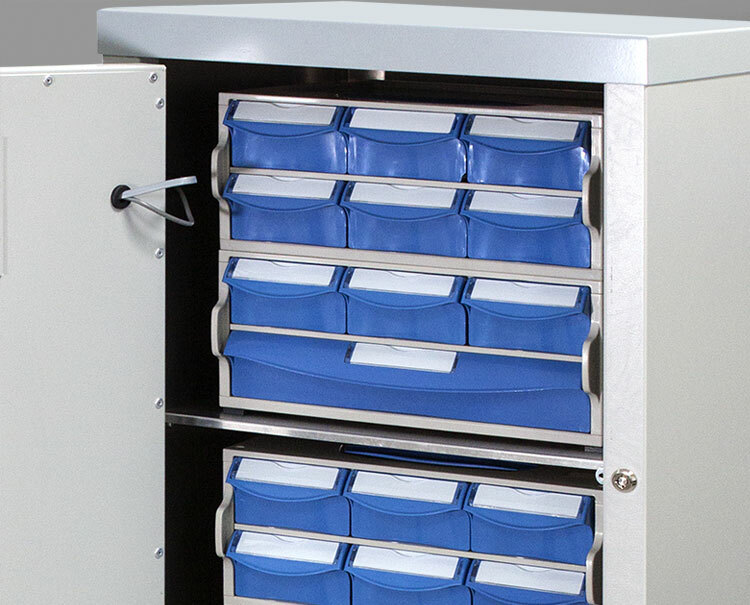 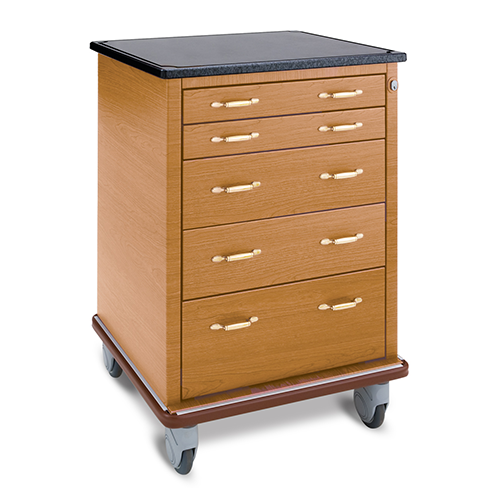 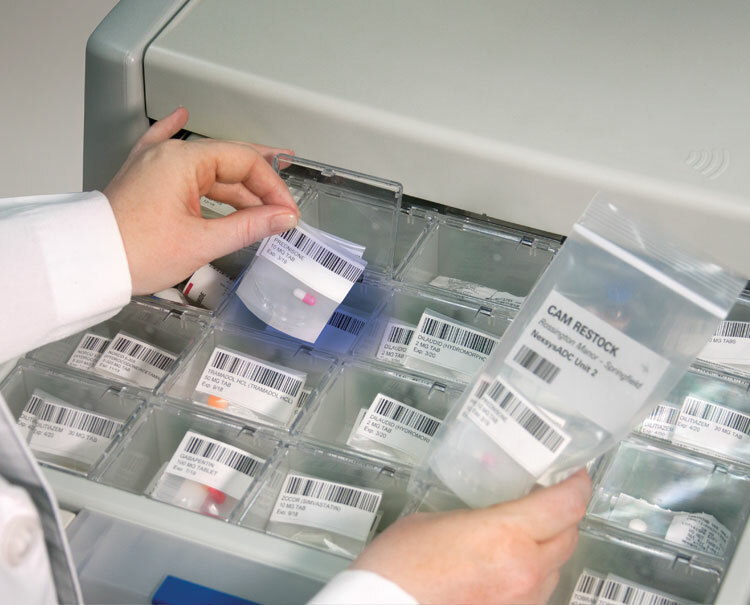 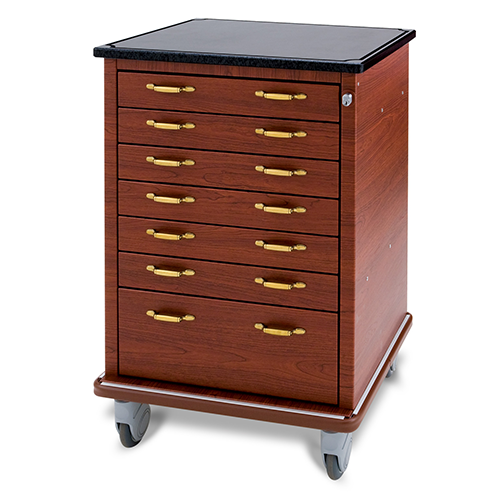 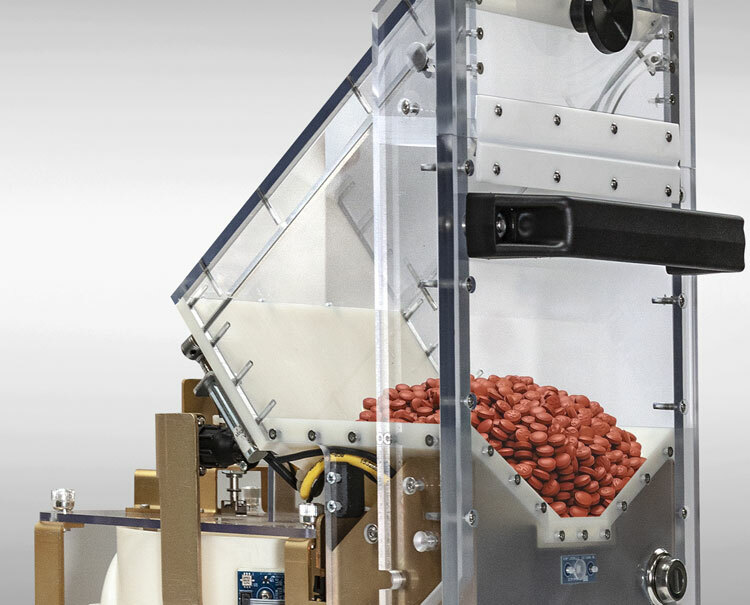 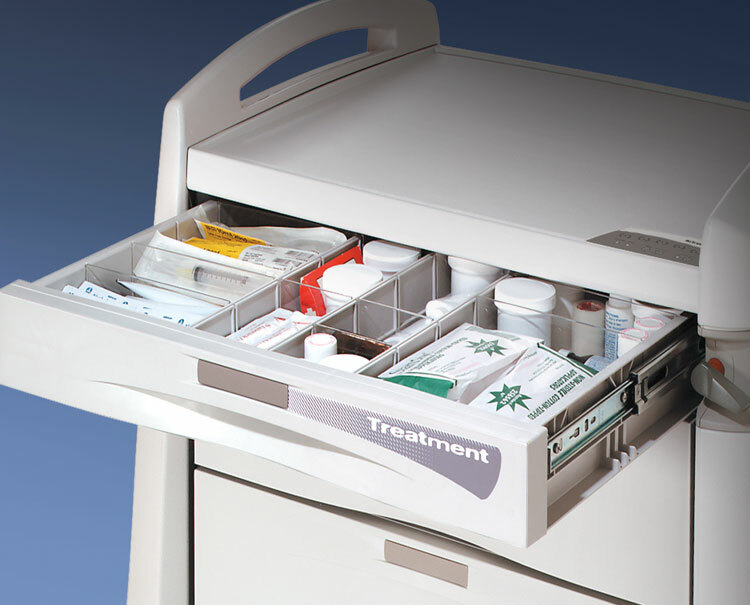 Lightweight, simple to maneuver, and huge storage capacity for medications, supplies, OTCs, PRNs, and liquids. 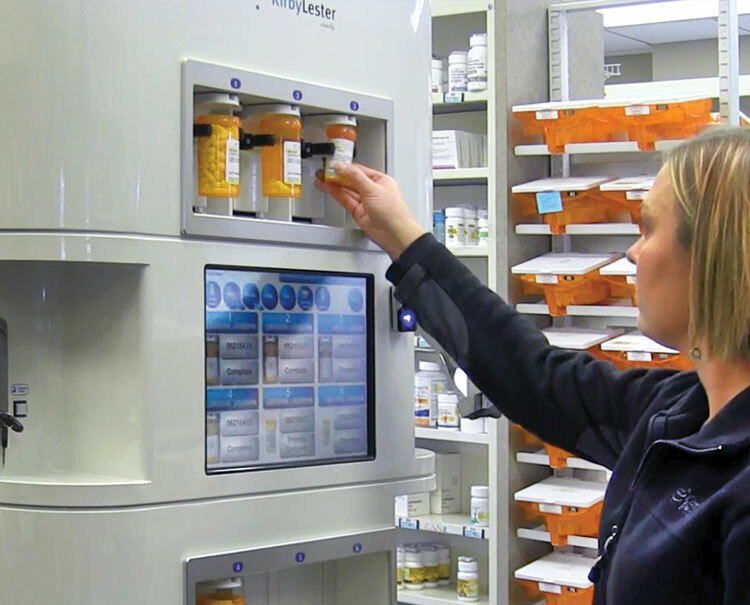 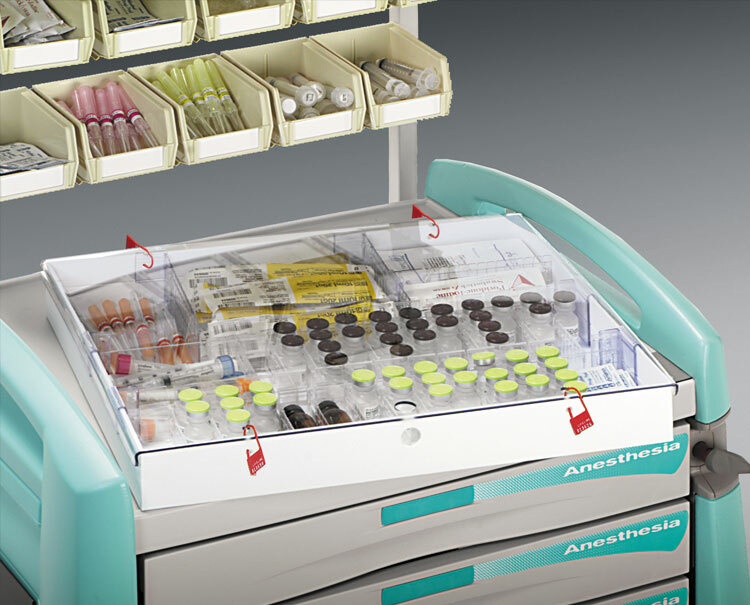 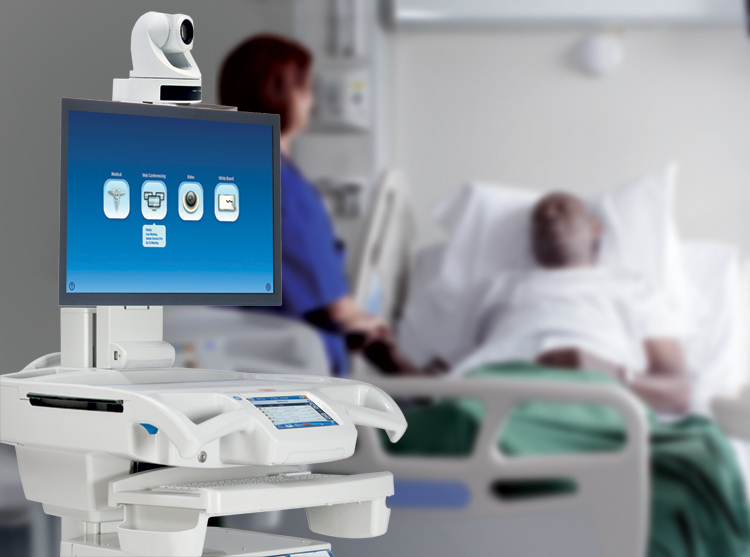 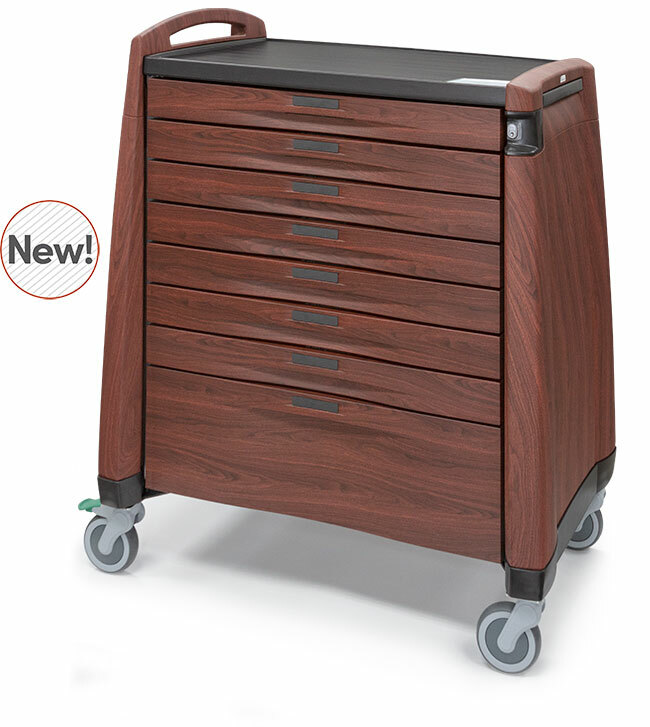 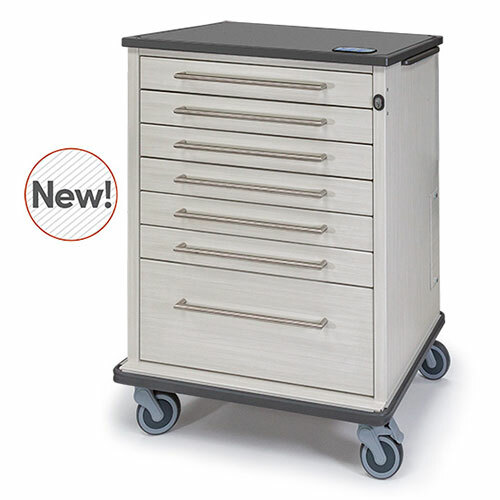 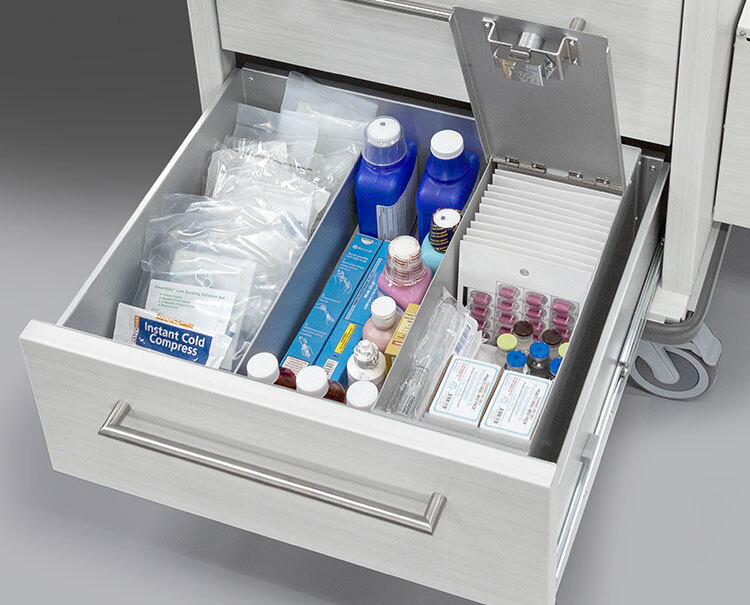 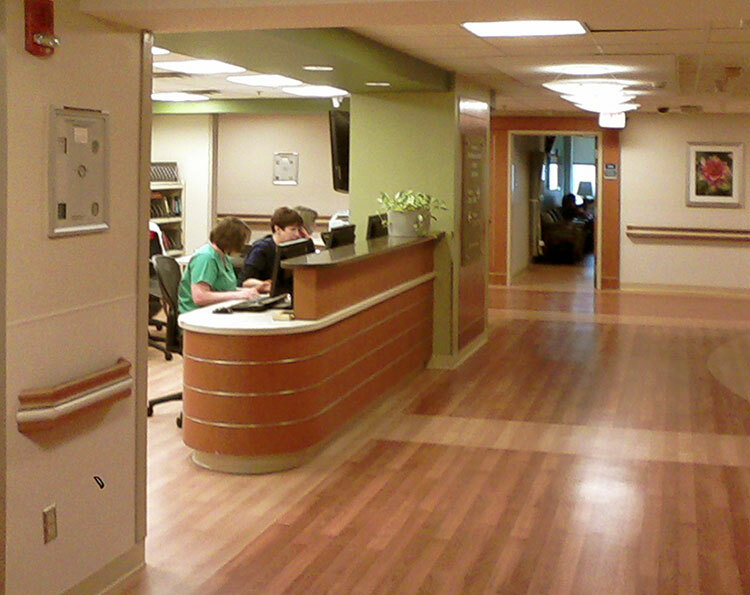 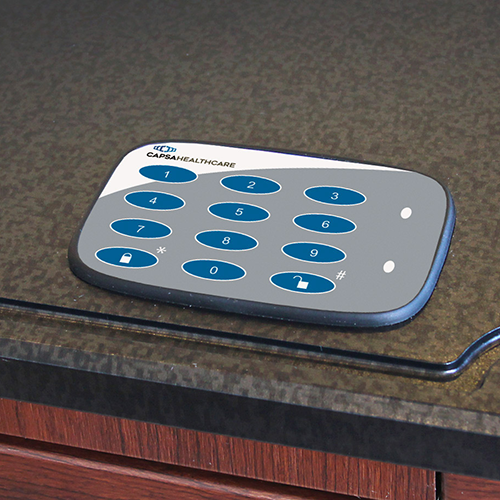 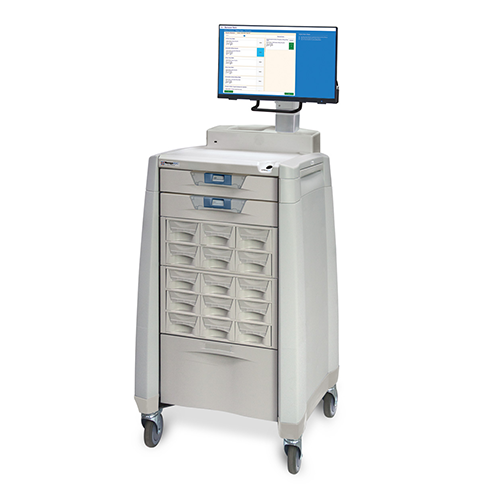 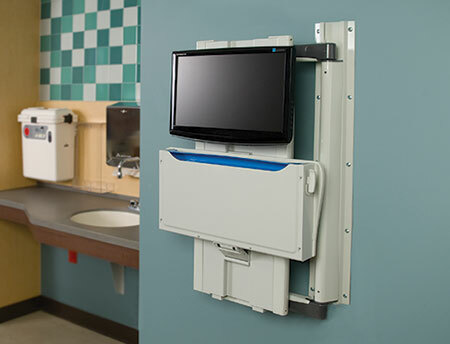 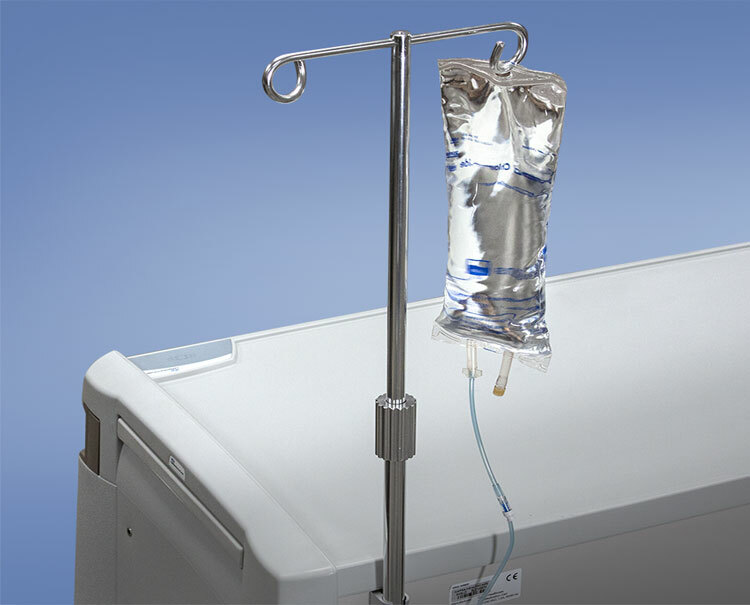 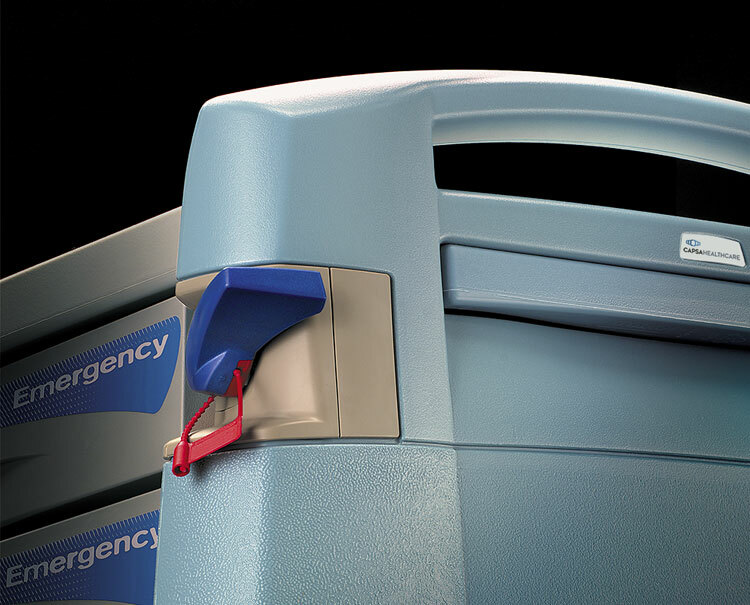 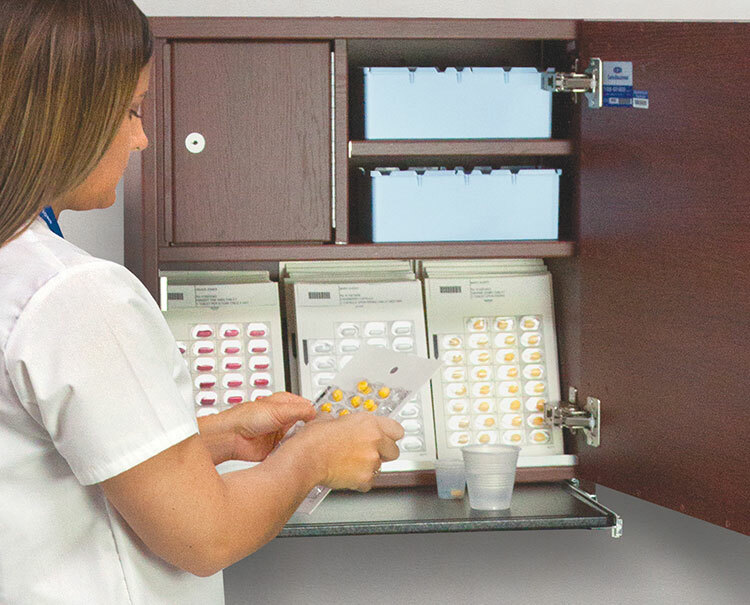 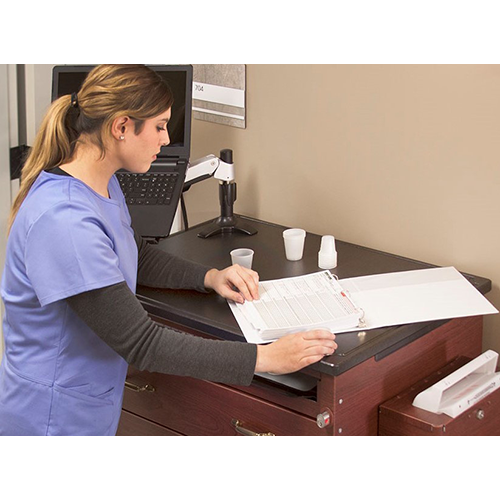 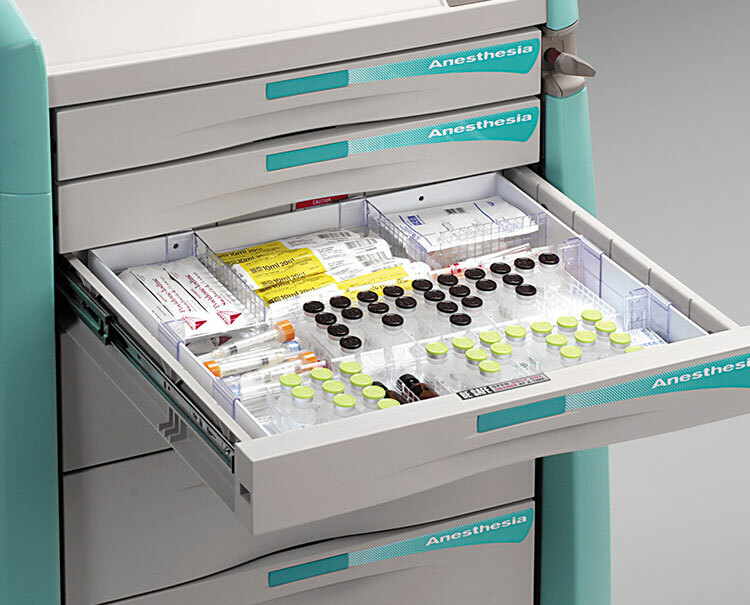 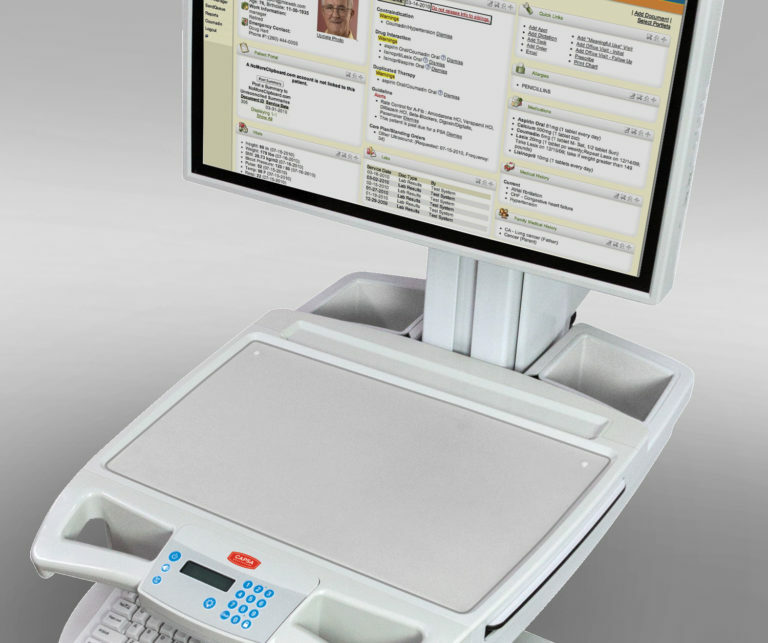 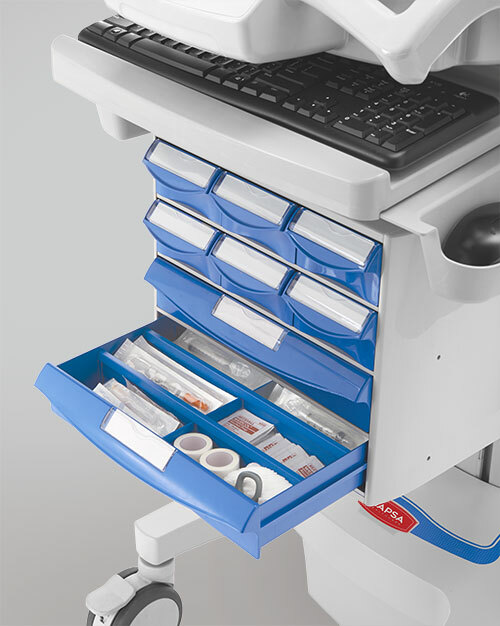 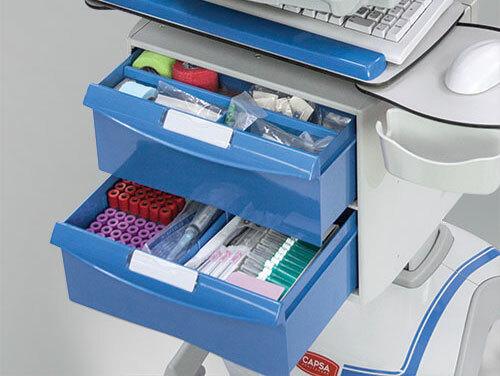 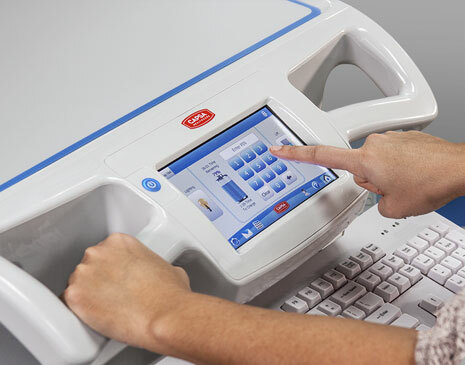 Vintage eases a nurse’s workflow by giving quick access to all needed supplies during medication pass, and multiple accessories and locking options. 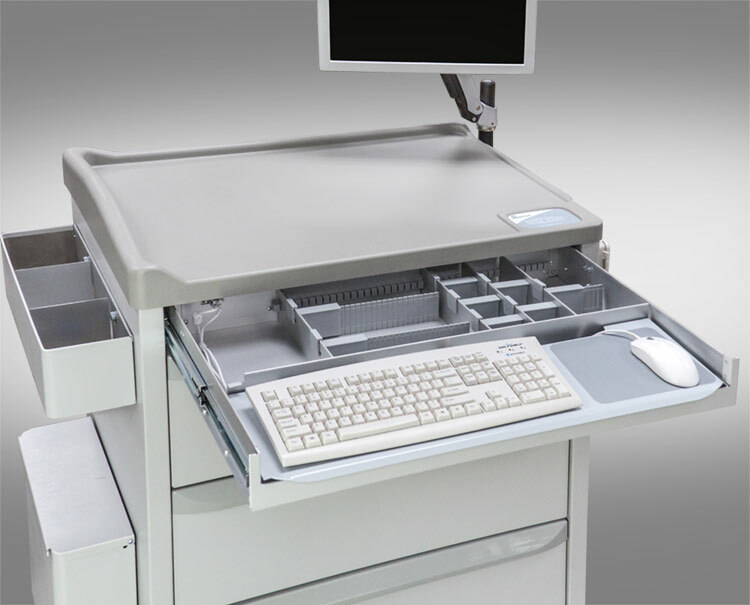 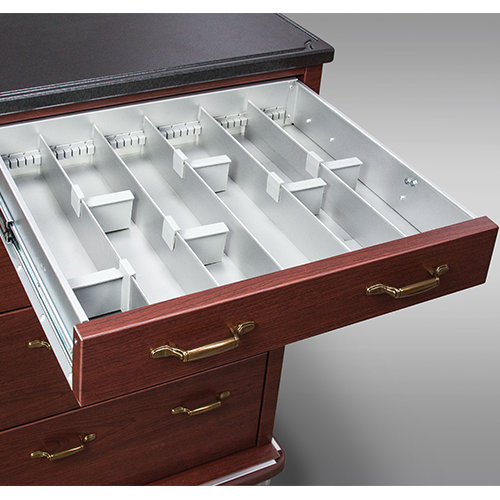 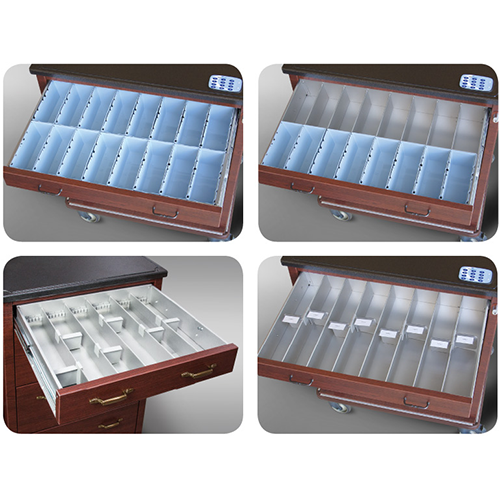 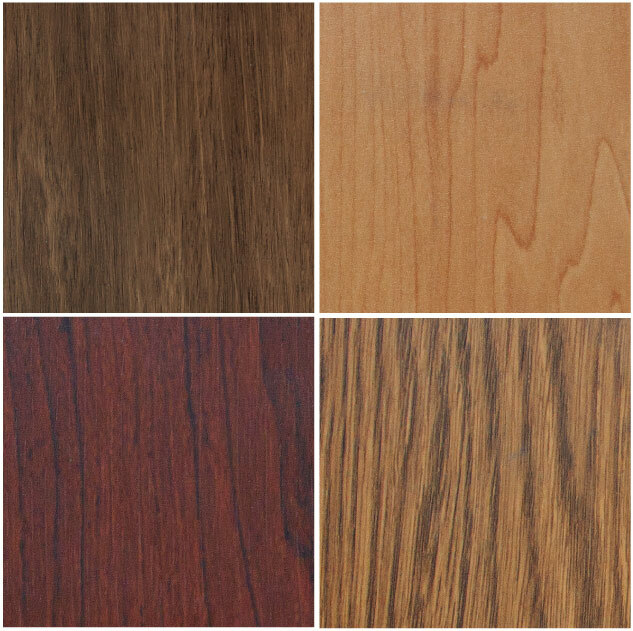 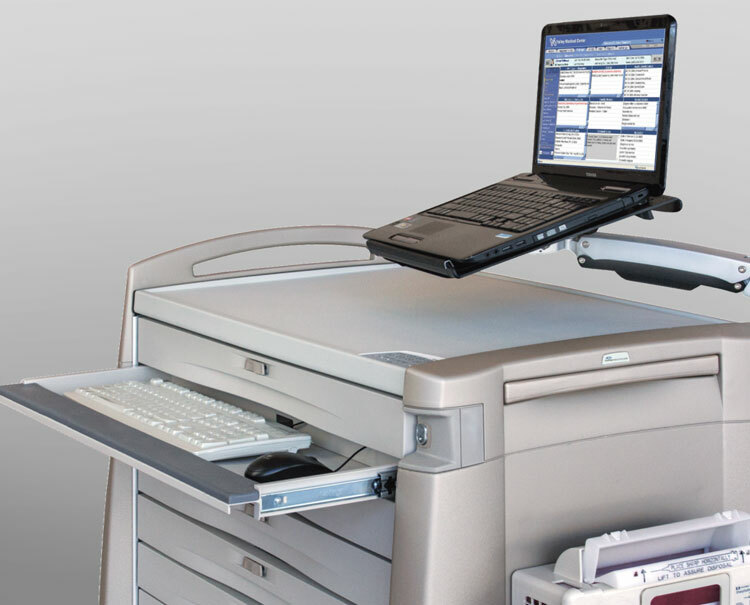 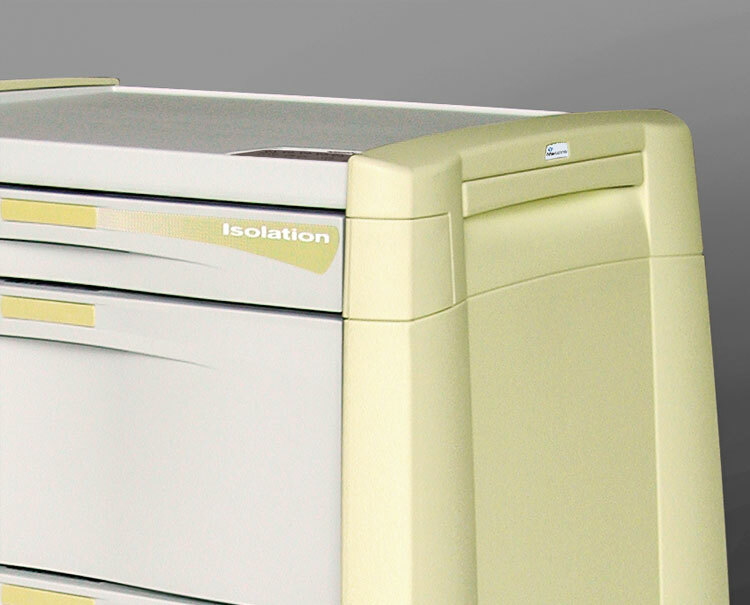 The efficient 28″ wide VM3AP is available in a wide range of finishes and styles.